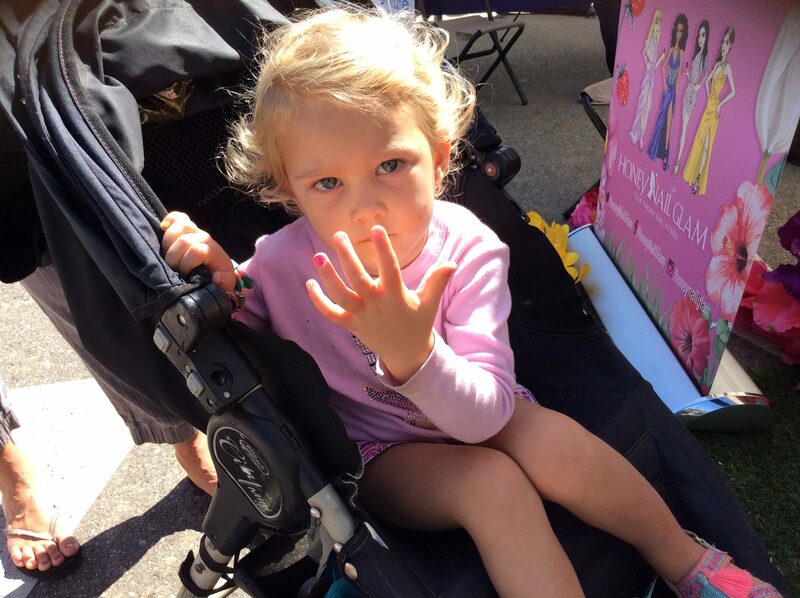 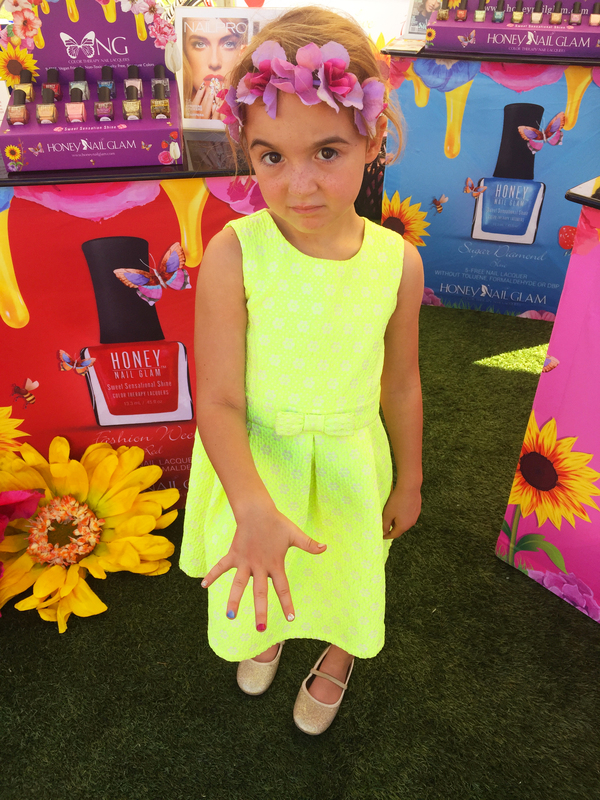 CUTE KID MOMENTS with adorable little girls who love HONEY NAIL GLAM. 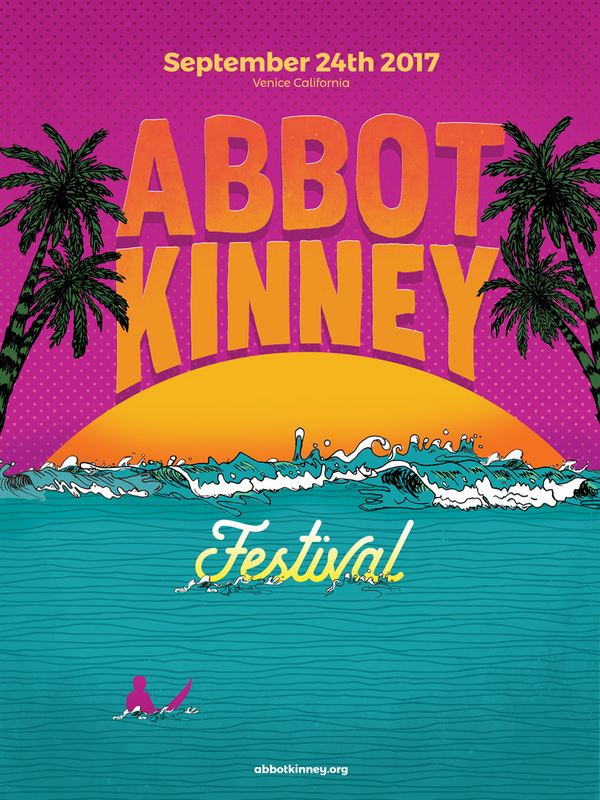 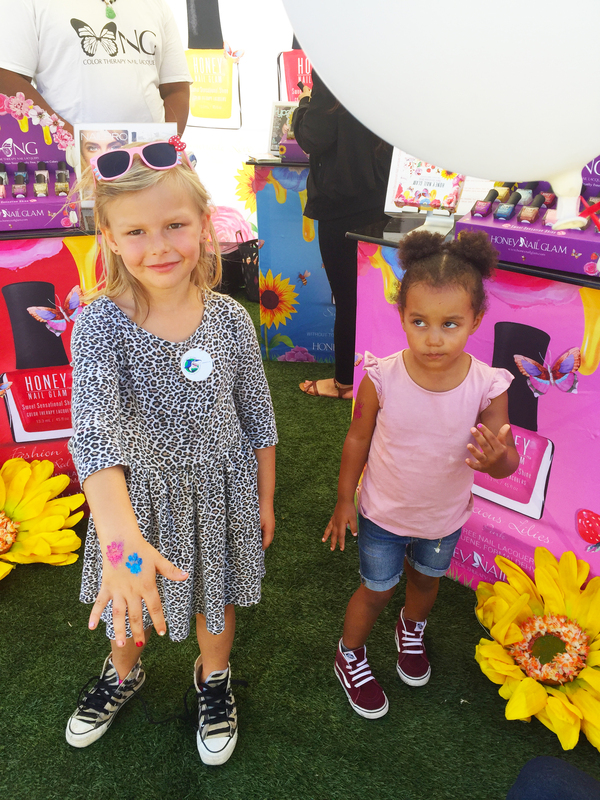 Our team was so excited about sharing the gift of something new with hundreds of little girls and their Mothers that dropped by our POP-UP Store at this years annual 2017 Abbott Kinney Festival. 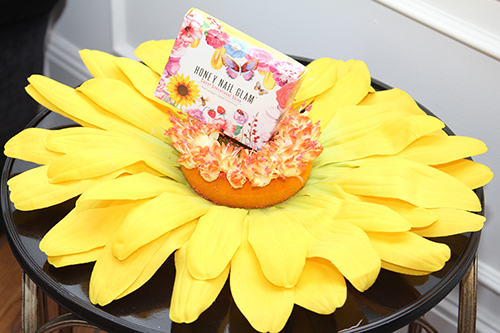 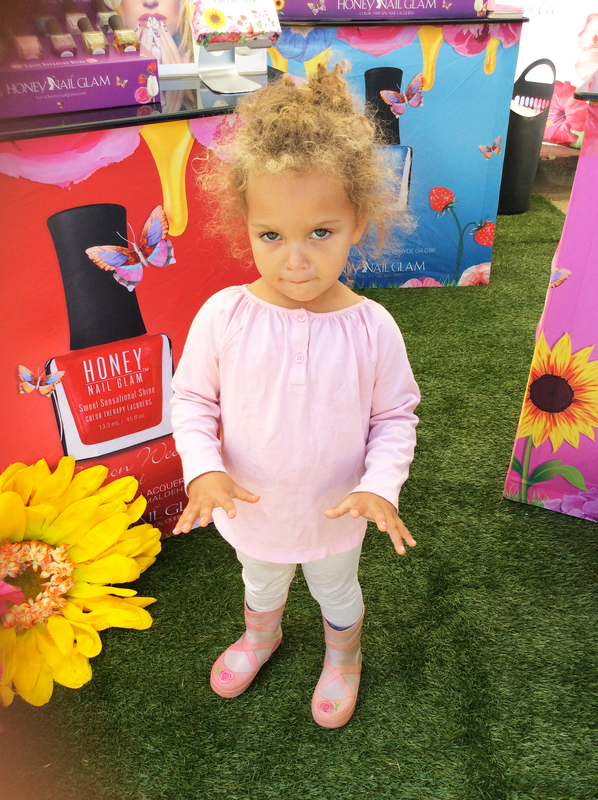 Kids and teens Adore Honey Nail Glam.